The surprise move comes amid an economic crisis and negotiations over a new deal with the EU. 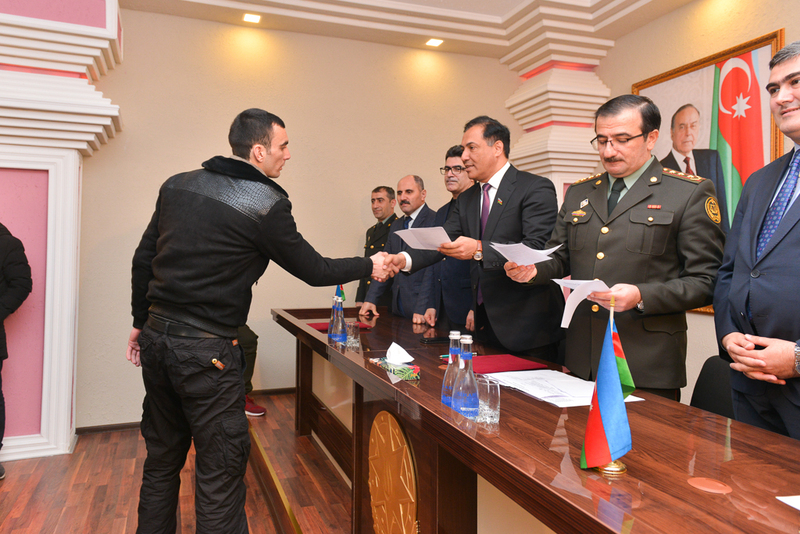 Among those released March 17 included two deputy chairpersons of the opposition People’s Front Party of Azerbaijan; members of a youth group who had been sentenced to 10-year terms for spraying graffiti on a statue of former president Heydar Aliyev; religious activists from the Shia stronghold of Nardaran; journalists; and a former minister of health who has been in prison for 12 years. The mass pardon was interpreted variously. Some saw it as a sign that internal and international pressure on the government was working; others as a sign of Aliyev’s genuine intent to reform his deeply repressive government. 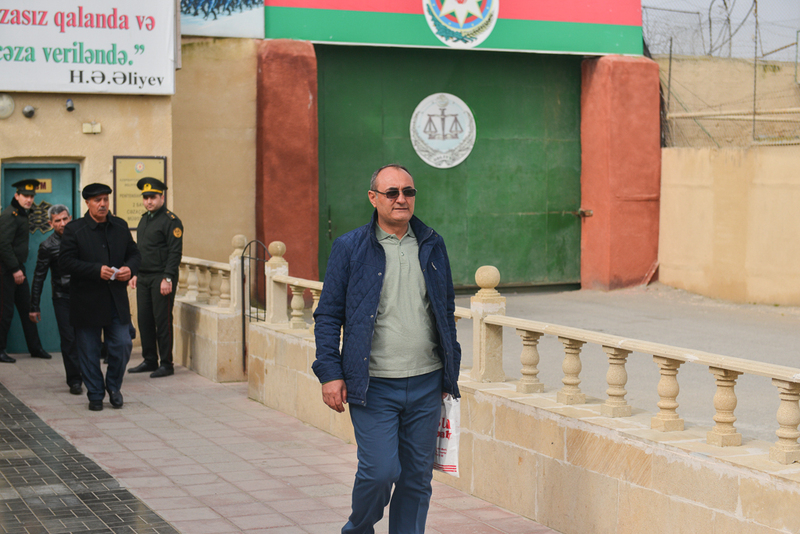 “I think that the Azerbaijani people have shown their strong will and the organizers of this struggle have achieved their goal because they have shown a consistent and principled position,” one of the released prisoners, Gozal Bayramli, told Eurasianet. Bayramli, a deputy chairwoman of the People’s Front, was arrested in May 2017 and accused of smuggling $12,000 in undeclared cash across the border. She denied the charges and said she was being targeted because of her political views. “As long as the government does not tolerate people's political views, there will be strong conflict in society,” she said. Similarly, Amnesty International welcomed the move but with caveats. “It does little to change the overall landscape of repression in Azerbaijan,” Levan Asatiani, the group’s senior campaigner for South Caucasus, told Eurasianet. “Local human rights groups say that at least 74 more unjustly jailed activists, journalists and opposition politicians continue to remain behind bars. 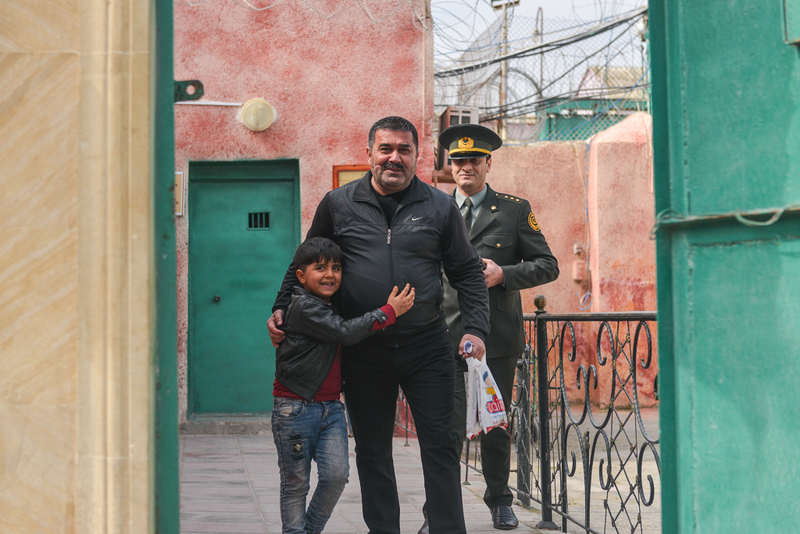 Azerbaijan still has repressive legislation in place which makes it almost impossible for civil society groups to operate, including burdensome NGO registration and funding requirements. Azerbaijan remains closed to human rights scrutiny,” Asatiani said. Pro-government commentators, meanwhile, interpreted the pardon as a sign of strength. “The revolution in the country is being realized from above. We can call this the ‘White Revolution’ and its architect is Ilham Aliyev,” wrote Rauf Arifoglu, the editor-in-chief of the newspaper Yeni Musavat. “The president did not release the political prisoners because his power has weakened,” wrote Eynulla Fatullayev, editor of the news website Haqqin. “On the contrary, his power is as strong as ever.” Fatullayev interpreted the move as a victory over more conservative forces in the government and said that since the start of 2019 Aliyev has taken a “new course toward economic liberalization,” citing a crackdown on corruption, nepotism and monopolies, as well as reforms in taxes, customs, and banking. Arifoglu cited a similar timeline. “In the last 75 days, President Ilham Aliyev has carried out such revolutionary changes that could only happen in an entire presidential term,” he wrote.